I chose a cloud and four different colored vellum sheets, and ran them through my Xyron machine to apply even adhesive on the back. 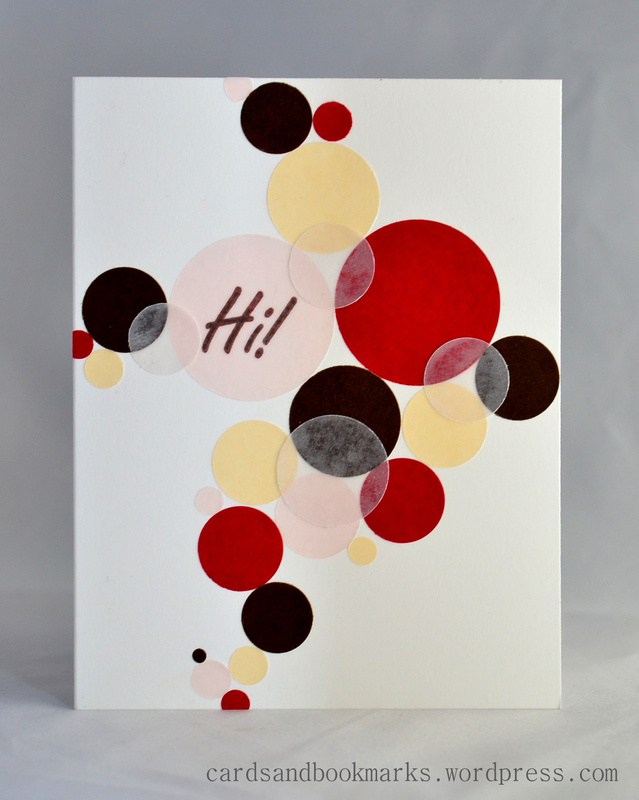 I then punched out circles of various sizes and arranged them randomly all over the card front. I stamped the sentiment on the card base with cocoa ink before placing a light pink circle on top. This way there is no risk of the ink getting smudged (from my experience, dye ink almost never dries on vellum!). Here is a picture of the vellum papers that I have used, notice the clouds one? it looks pretty cool over dark paper. 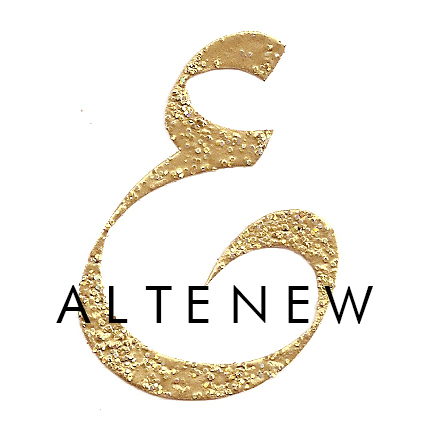 This week’s sponsor is Avery Elle! So make sure to play along for a chance to win a $20 gift card to their online store! 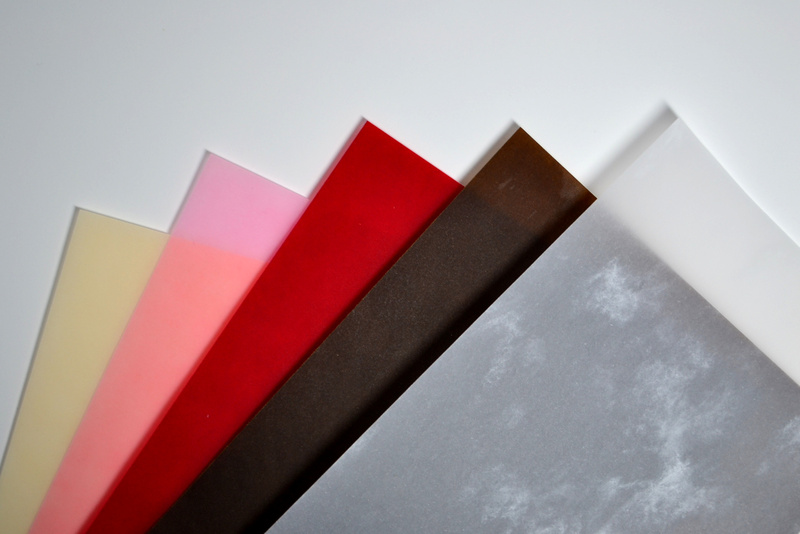 Paper: Neenah solar white card stock, Vellum sheets: Maroon, cocoa, light pink, light yellow, cloud. These all circles are vellum? Absolutely stunning! This might just be my favorite (of MANY) cards of yours! LOVE the vellum and bold colors! You are rocking with this DT! Absolutely stunning!! I love those vellum circles!! Gorgeous! Thanks for the tip on placing the sentiment UNDER the vellum! The only solution I’ve found to getting sentiments onto vellum is to heat emboss, and it’s good to have an alternative! 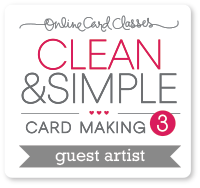 Love your overlapping vellum dots! Wonderful design! Love the vellum circles! I love the colors and flow of this card.